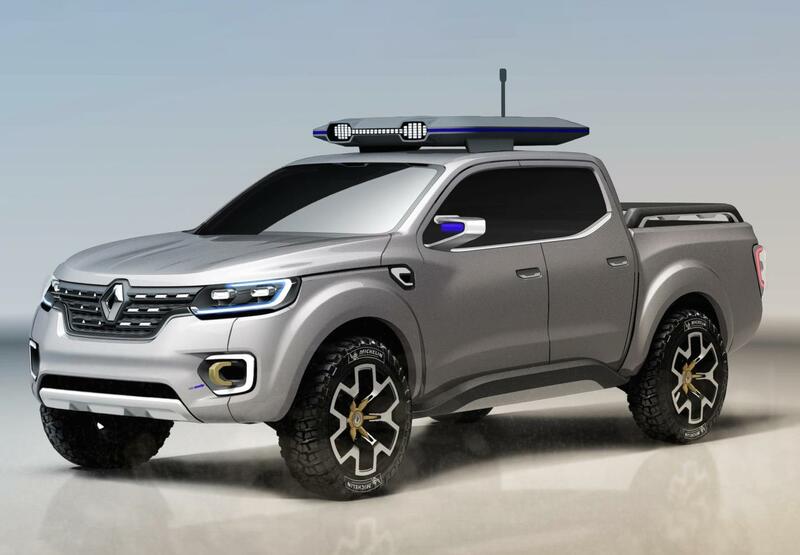 Renault surprised the automotive industry when it announced its attention to enter the European pickup truck market in 2014. 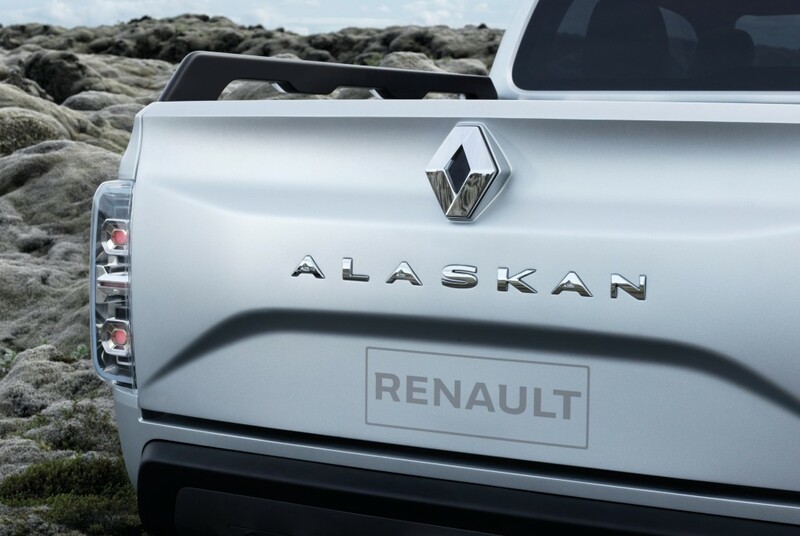 The Renault Alaskan will be heavily based on the Nissan Navara and will feature the same 2.3-litre engine, which has also been used in the Renault Master since 2010. It will be launched in South America in the first quarter of 2017, and is expected to hit UK dealerships in September 2017. Specifications have yet to be announced on the Renault Alaskan, but its predicated that there will be more trim levels than just the Business and Business+ trims offered on most Renault LCVs. 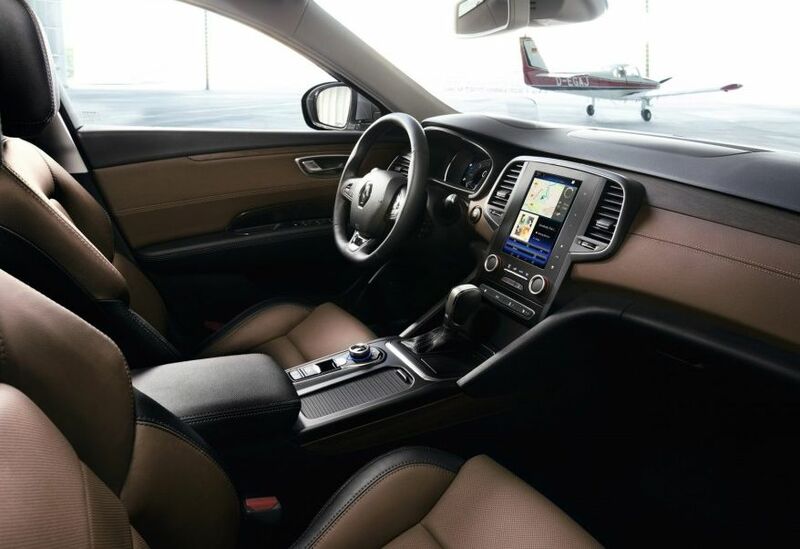 We know that there will be a long specification list, consisting of the choice of two touchscreen displays (a standard five-inch or a more integrated seven-inch display with satellite navigation), reversing cameras, dual-zone climate control, voice-activated controls, etc. Under the bonnet of the Renault Alaskan is Renault-Nissan’s 2.3-litre dCi unit, which will have at least two power ratings. It’s highly likely that the two outputs will match that of the Nissan NP300 Navara (158hp/403Nm and 188hp/450Nm). The engine is currently the most-efficient in the pickup market, achieving 44.1mpg on the Nissan NP300 Navara on the combined cycle. Coupled to the engine is the choice of either a six-speed manual or seven-speed automatic. 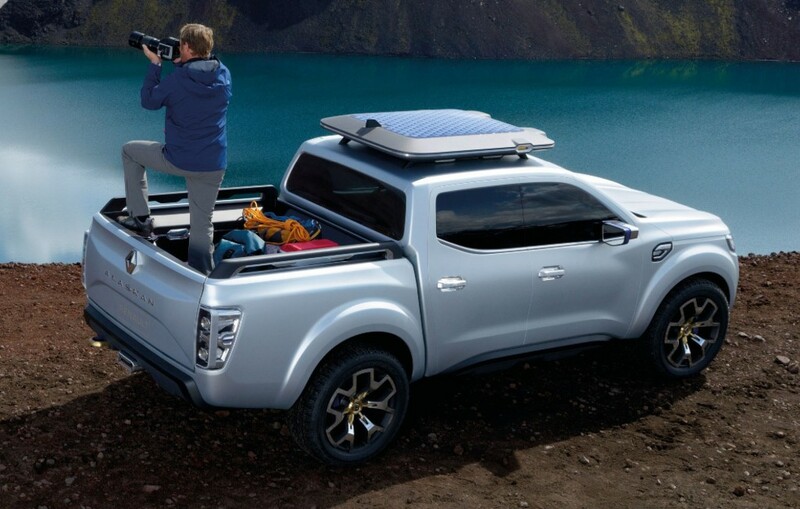 In line with the rest of the pickup industry, the towing capacity of the Renault Alaskan is expected to meet the 3.5t benchmark, despite featuring multilink coil suspension at the rear. This means it will join the likes of the Ford Ranger, Nissan NP300 Navara and Isuzu D-Max. 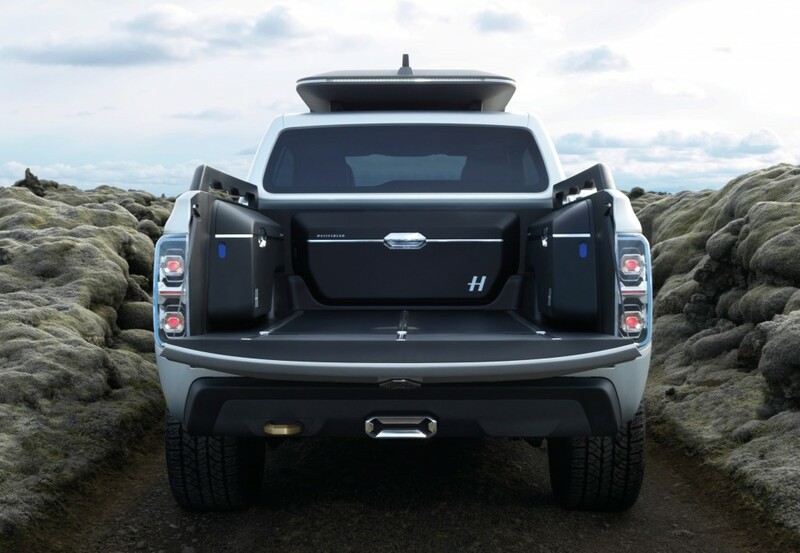 The 2.46 cubic metre load bed is one of the largest in its class, measuring up to 1,560mm wide and 1,788mm on the extended-cab and 1,578mm on the double-cab. Payload, however, is well below average at around 1,045kg on the double-cab (most in this segment offer over 1,100kg). Renault is relying on Nissan’s expertise for the four-wheel drive system, which has a proven track record in the likes of the Nissan NP300 Navara, Nissan Pathfinder and Nissan X-Trail. The system will have three settings; 2Hi, 4Hi, 4Lo and locking centre-diff at the push of a button. The exact dimensions are yet to be released, but we imagine that the approach and departure angles and the ground clearance won’t differ much from the NP300’s figures of 31-degrees and 228mm respectively, and a very low wading depth of 450mm. 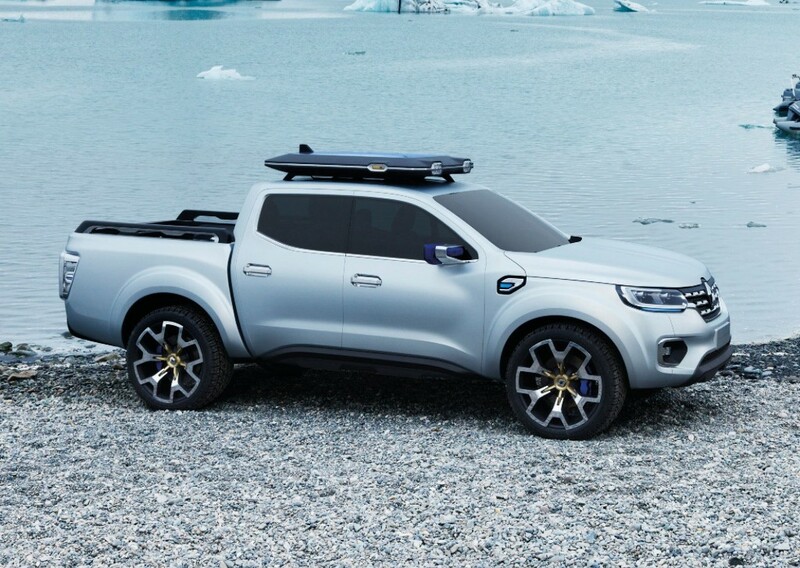 Again, prices are yet to be announced but a spokesperson for the company explained the Renault Alaskan will be pitched towards the mid-low price range, meaning prices will start around £19,000 to £20,000 plus VAT, and extending up to around £23,000 to £24,000 plus VAT for the top-of-the-range models. UK deliveries are expected to begin in September 2017.